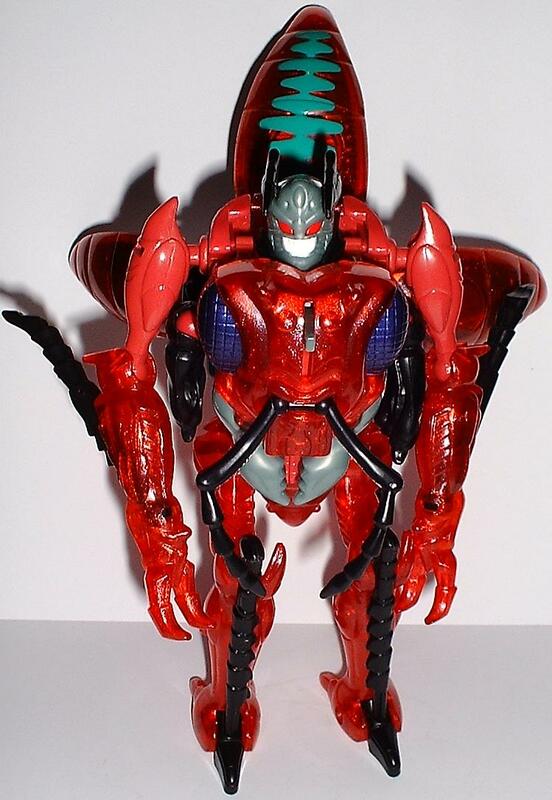 Welcome to the toy review, image gallery and information page for Beast Wars Inferno . Along with images of Inferno you can also find information about this Transformers figure including and subgroups and alternative names. On the left hand navigational menu you can find a list of all of the toys that use the same mold, all of the toys that aer based on the same character as this figure, as well as a list of the latest Transformers toy gallery that have been added to this website. Below this introductory paragraph, you will find some tabs that, when clicked, will replace this area. You can use them to view the various profiles that have been associated with this toy, the TechSpec of the figure, a list of tags that were associated to the toy image gallery as well as a tab dedicated to all of the toys that are associated with this one. That tab will allow you to jump between "linked" toys. Profile: Although seemingly slow, this giant ant's abdomen splits into separate quadrants to reveal hyper-drive ion thrusters that propel him at speeds of up to 180 mph! If he can't catch a retreating Maximal, he detaches his rear leg missiles and fires them from the secret launcher hidden within his power-pinching mandibles! The claw-like pinchers also detach so Inferno can use the bite on enemies even in robot mode, when his destructive powers are at their best! 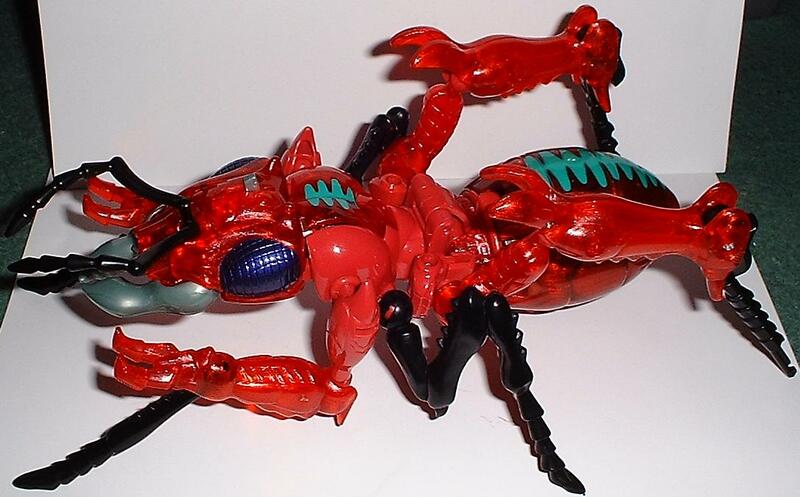 The following tags have been associated with this Beast Wars Inferno gallery. Transformers: Generations TITANS RETURN Daburu & Autobot Inferno FREE SHIPPING! There are currently 135 users online.